Muhammed “al-Sharif” al-Idrisi (c. 1100-1165) was a major Muslim scholar, geographer and mapmaker of the medieval Islamic period. He was born in the town of Ceuta, in Morocco, and was descended from a line of nobleman who traced their lineage to the Prophet Mohammed. Al-Idrisi took an interest in foreign lands and travel early in life. Starting in his teenage years, and continuing into adulthood, he made extensive voyages through Spain, North Africa, the Middle East and Europe, deliberately gathering geographical data along the way. Sicily’s new ruler, Roger II, invited al-Idrisi to join his court at Palermo. His education, travels, and his extensive political connections made him a valuable addition to the King’s court. Being a patron of the arts and sciences, and having huge interest geography, Roger commissioned al-Idrisi to produce a new map of the world that would rival no other. It was task that would consume a large portion of the mapmaker’s life. Al-Idrisi combined his personal knowledge and experience with information from older maps, particularly Roman and Ptolemaic charts. He and his team also collected reports from seafaring Muslim merchants, Norman voyagers, and Christian scholars, and used that information to assemble what would be the most accurate map of its time. In 1154, after 18 years of toil, al-Idrisi produced his magnum opus, a map which came to be called the “Tabula Rogeriana”, or the “Book of Roger”. It was a chart of the known world comprising Europe, Asia, and North Africa and the Horn of Africa – and extending all the way to Southeast Asia. Al-Idrisi is said to have presented the map to Roger on a disc of solid silver two metres in diameter. The map was also made into manuscript form, a few of which survive today. In keeping with Islamic tradition, al-Idrisi’s map is oriented with the south appearing at top, and north at the bottom (the maps here are turned right-side up for viewing). 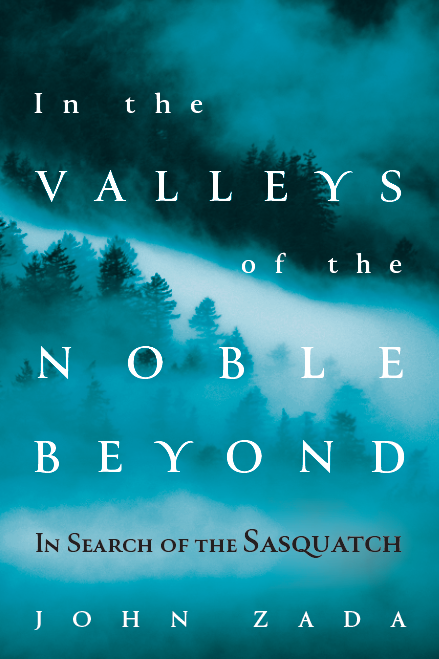 Though lacking images of people, animals, or plants, it contains stylized portrayals of mountains and rivers. It is also one of the first maps of its kind to depict the Indian Ocean as an open body of water connecting to the Pacific – details which were perhaps provided by Arab and Chinese mariners. 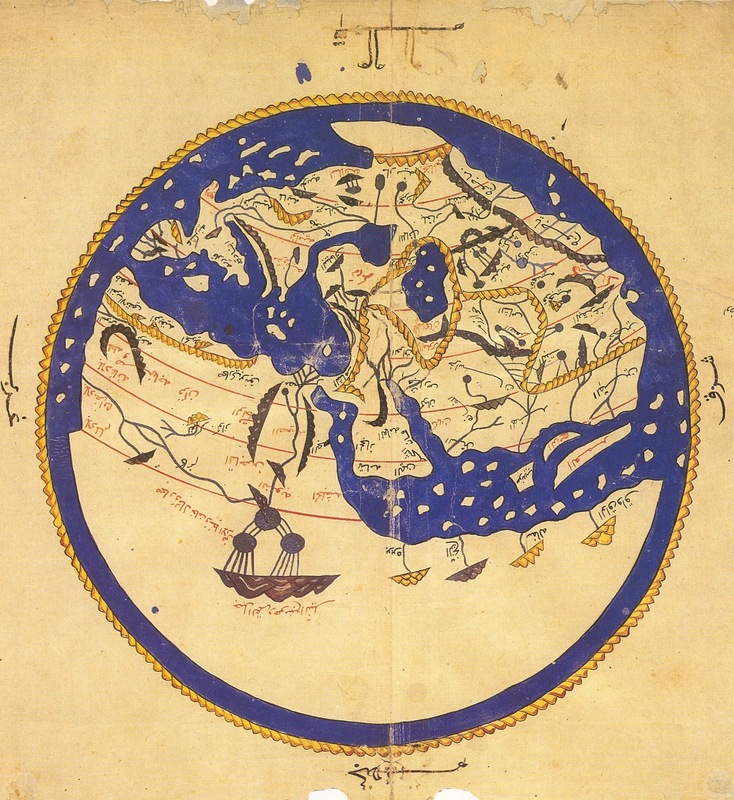 For three centuries, geographers used al-Idrisi’s unaltered maps. His works inspired some of the world’s greatest explorers, scholars and cartographers including Ibn Battuta, Ibn Khaldun, Piri Re’is, Christopher Columbus and Vasco da Gama. The above circular map is a simplified reproduction, made in Cairo in 1456, of al-Idrisi’s masterwork, the “Tabula Rogeriana”, seen below.